Rick Lamplugh’s New Book Is Here: Deep into Yellowstone: A Year’s Immersion in Grandeur and Controversy is now available. There are two ways to get your copy. The year of immersion begins when my wife Mary and I trust the pull of Yellowstone; leave family, friends, and security after thirty-five years in Oregon; and relocate to Gardiner, Montana, at Yellowstone’s north gate. As you read Deep into Yellowstone, you are right there with us as we cross-country ski, hike, bicycle, and backpack into Yellowstone’s wild grandeur. You will also learn about important controversies: the dispute over hunting park wolves along Yellowstone’s border, the debate about whether wolves help or harm the ecosystem and the local economy, the outrage over the proposed removal of grizzlies from ESA protection, the fight to stop the slaughter of park bison, the reality of overuse of the park, and the effort to stop a gold mine right on the park’s border. 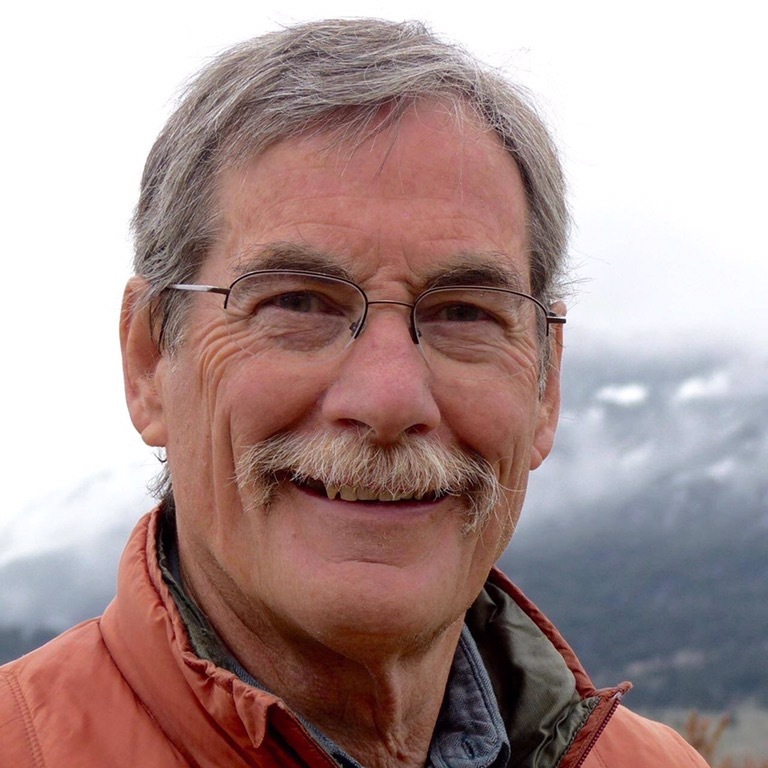 Rick Lamplugh writes to protect wildlife and preserve wildlands. A signed copy of his new book, Deep into Yellowstone, is available from Rick at http://bit.ly/2tIEt62. The book is also on Amazon: http://amzn.to/2tgPU3E. A signed copy of his best seller In the Temple of Wolves is available from Rick at http://bit.ly/1gYghB4. It is also on Amazon at http://amzn.to/Jpea9Q.